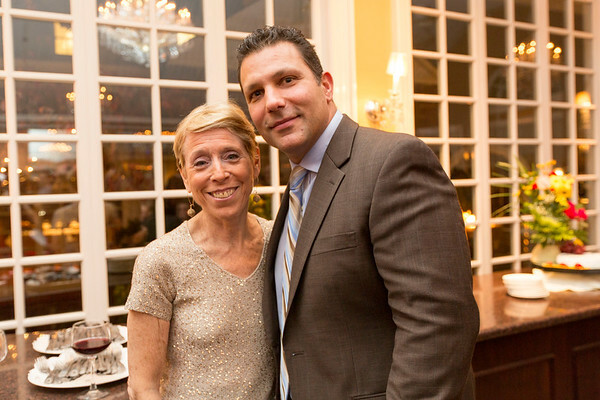 Photos from the 2014 MS Center Awards Dinner at the Stony Hill Inn in Hackensack, NJ on November 13, 2014. Linda Webster-Cennerazzo and Ken Regan were honored at this years ever with the Lawrence R. Inserra Leadership Award. Photos from the 2014 MS Center Awards Dinner at the Stony Hill Inn in Hackensack, NJ on November 13, 2014. Linda Webster-Cennerazzo and Ken Regan were honored at this years ever with the Lawrence R. Inserra Leadership Award. Photo by Victoria Matthews/Holy Name Medical Center.